When she loses her beautiful golden ball at the bottom of the fountain, the princess is very upset. Then an ugly frog offers to help – in exchange for a kiss. Yuck! Will the princess do it? A timeless fairytale retold with wit and charm for a delightful new Orion literacy series. 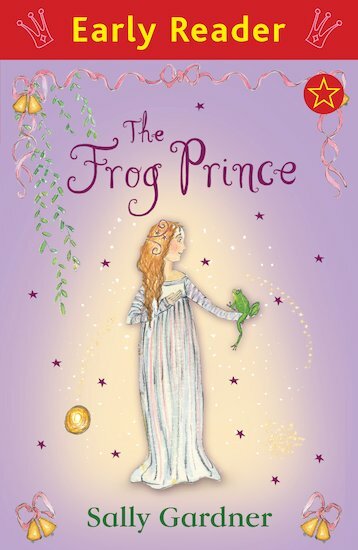 Perfect for early readers, this magical tale features colour artwork throughout, and is written by Sally Gardner, the Nestlé Gold Award-winning author of I, Coriander. DEFINITELY IN MY PERFECT LIST! I remember this one from my childhood quite fondly.